The free, mobile, and open source platform built with indigenous communities to manage and share digital cultural heritage. Mukurtu (MOOK-oo-too) is a grassroots project aiming to empower communities to manage, share, and exchange their digital heritage in culturally relevant and ethically-minded ways. We are committed to maintaining an open, community-driven approach to Mukurtu’s continued development. Our first priority is to help build a platform that fosters relationships of respect and trust. 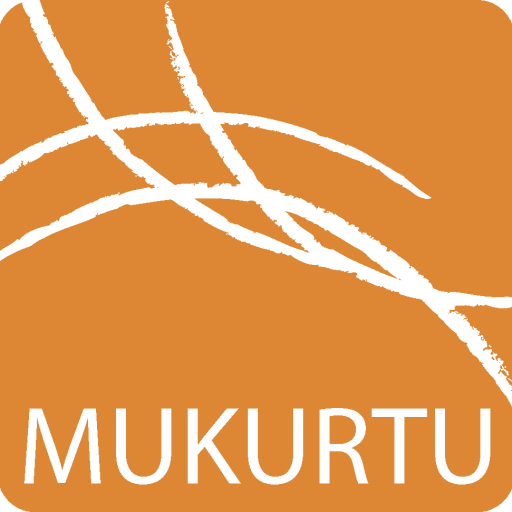 Want to Learn More About Mukurtu CMS? Mukurtu CMS is managed by the Center for Digital Scholarship and Curation at Washington State University and funded in part by the National Endowment for the Humanities and the Institute of Museum and Library Services. The Center for Digital Scholarship and Curation is on the ceded lands of the Nez Perce Tribe and the traditional homelands of the Palus Band of Indians. We acknowledge their presence here since time immemorial and recognize their continuing connection to the land, to the water, and to their ancestors.